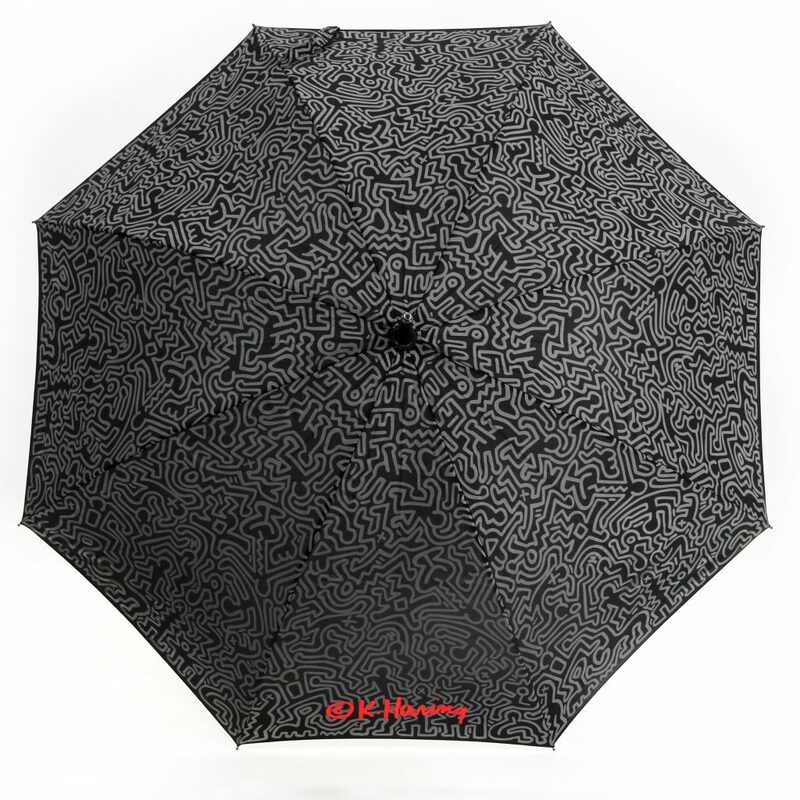 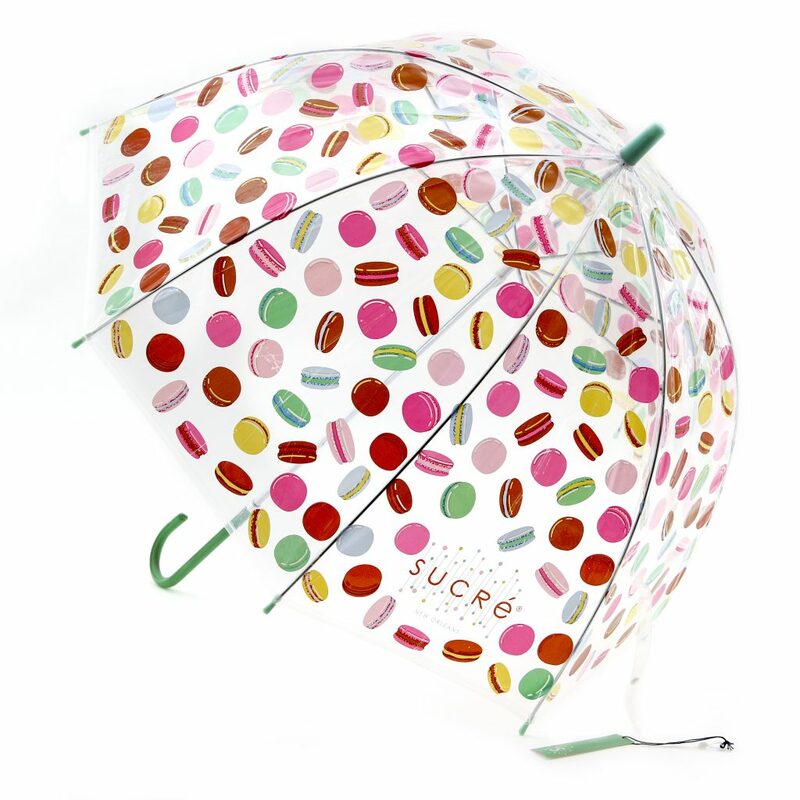 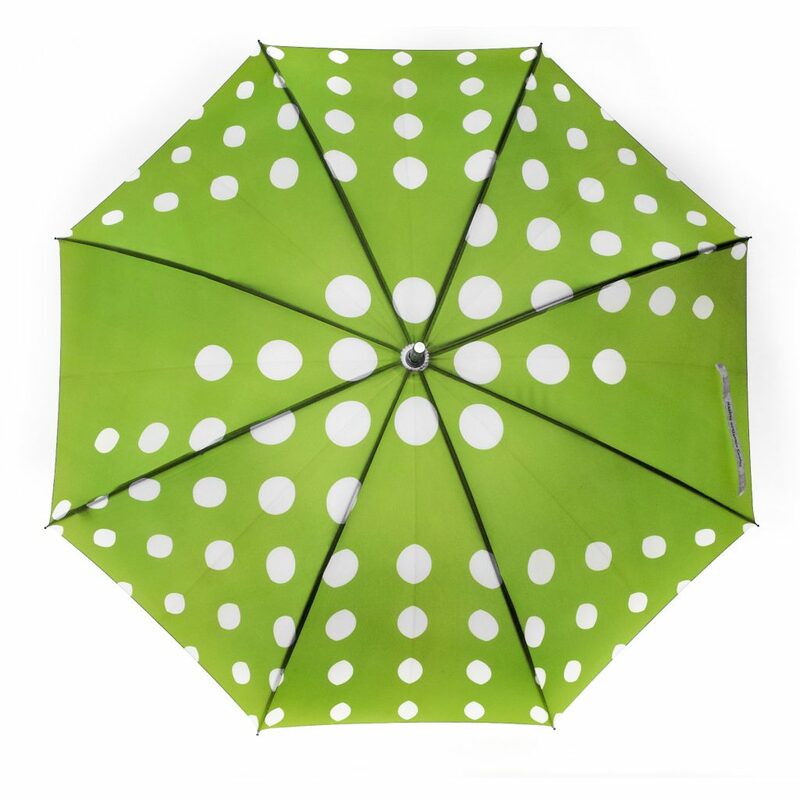 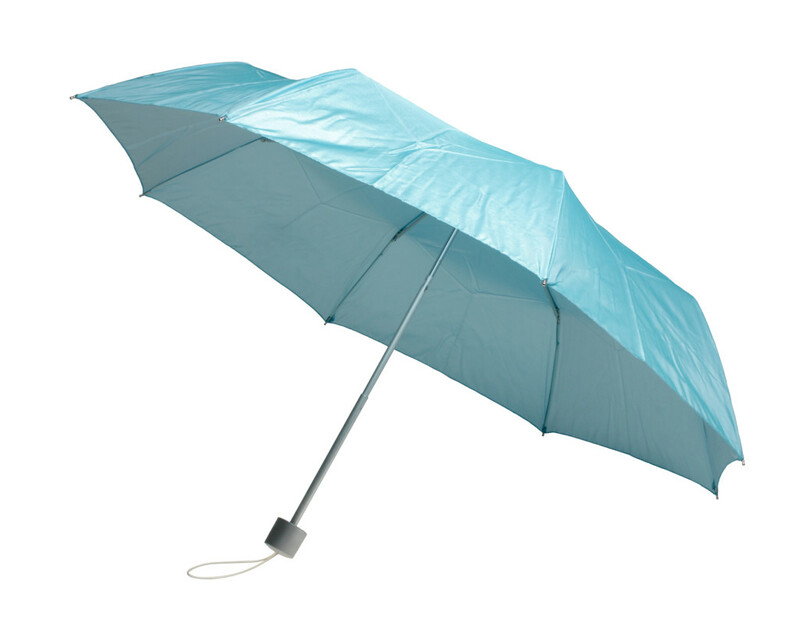 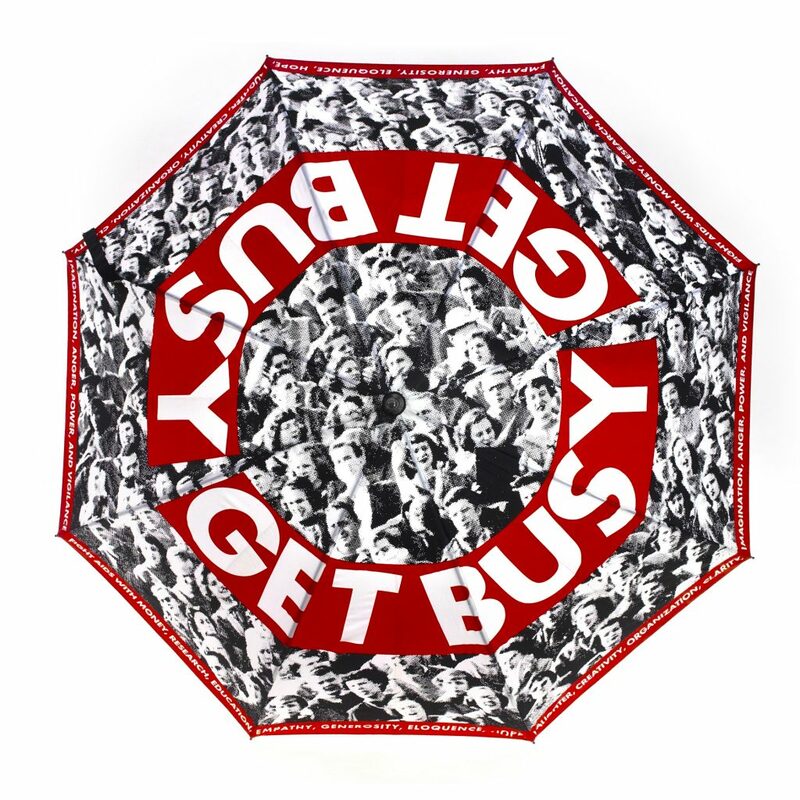 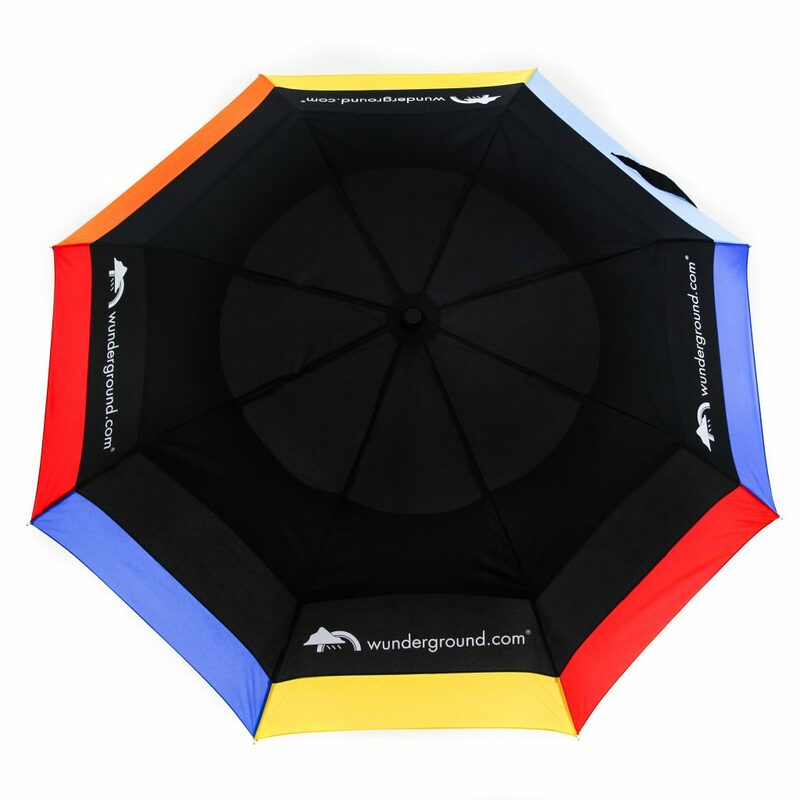 Umbrellas Manufacturer - Gouda, Inc.
Gouda, Inc. creates custom umbrellas in a variety of frame styles, fabrications and print techniques. 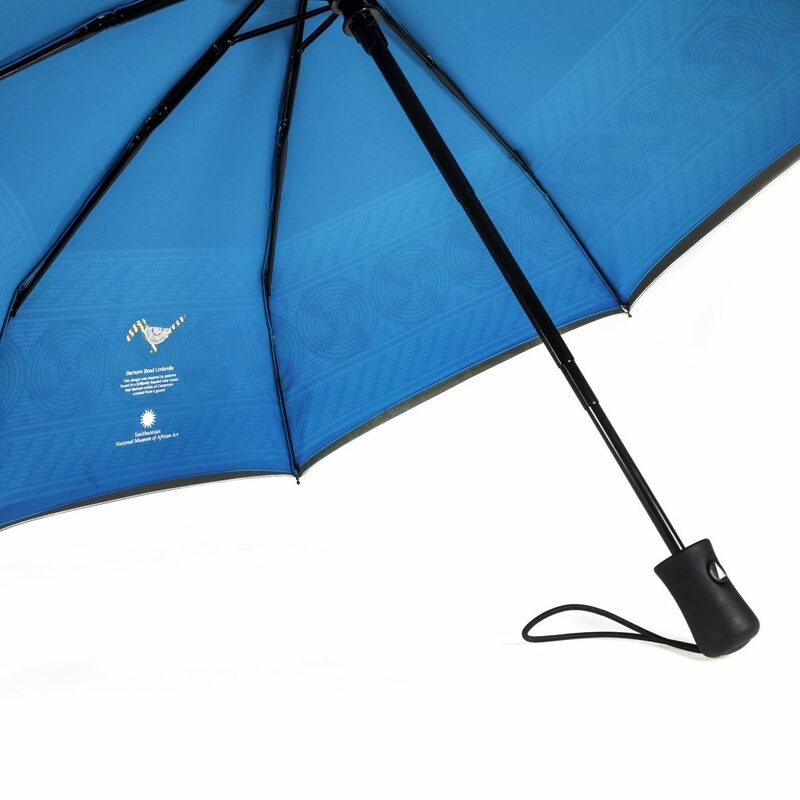 Crafting custom umbrellas is a complex process and in order to get a quality result you want to start with the right manufacturing partner. 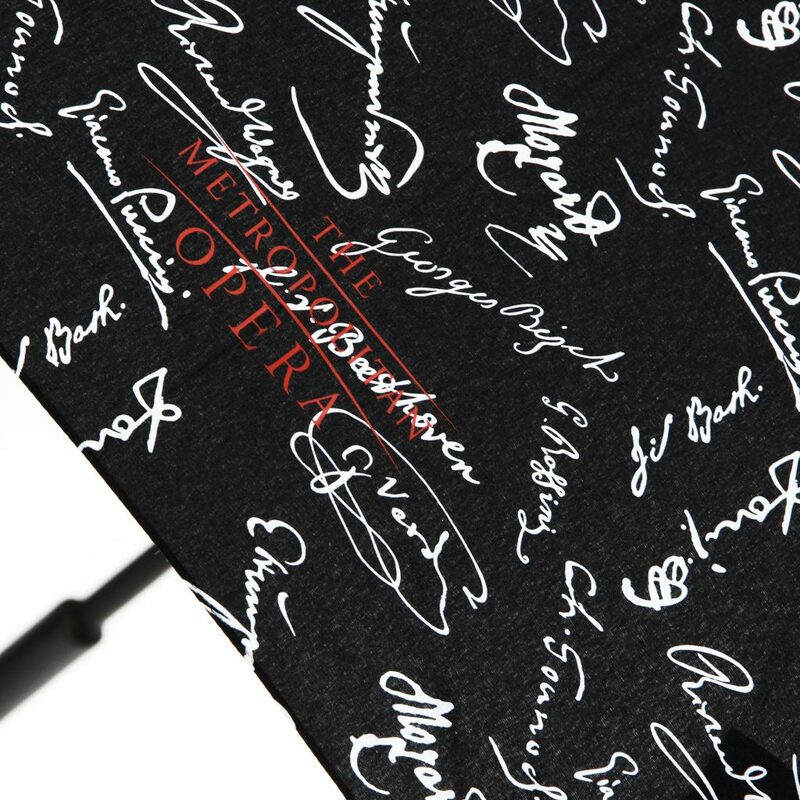 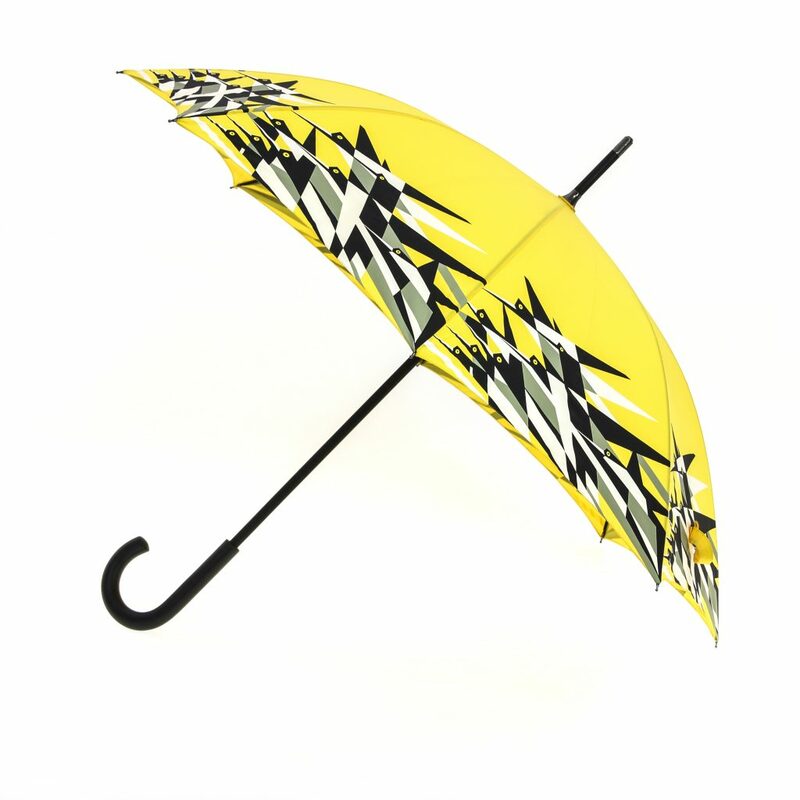 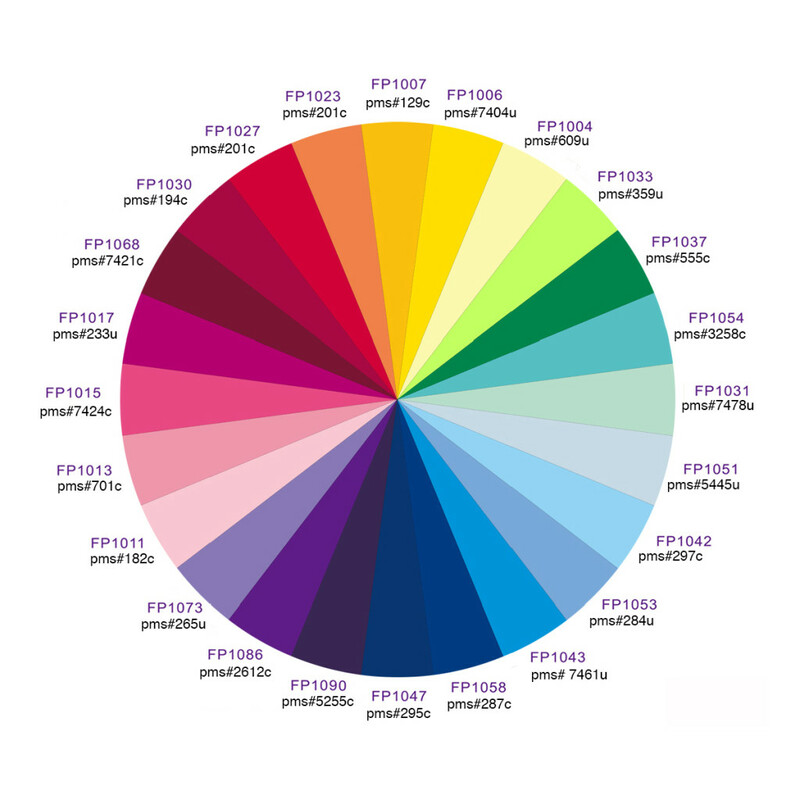 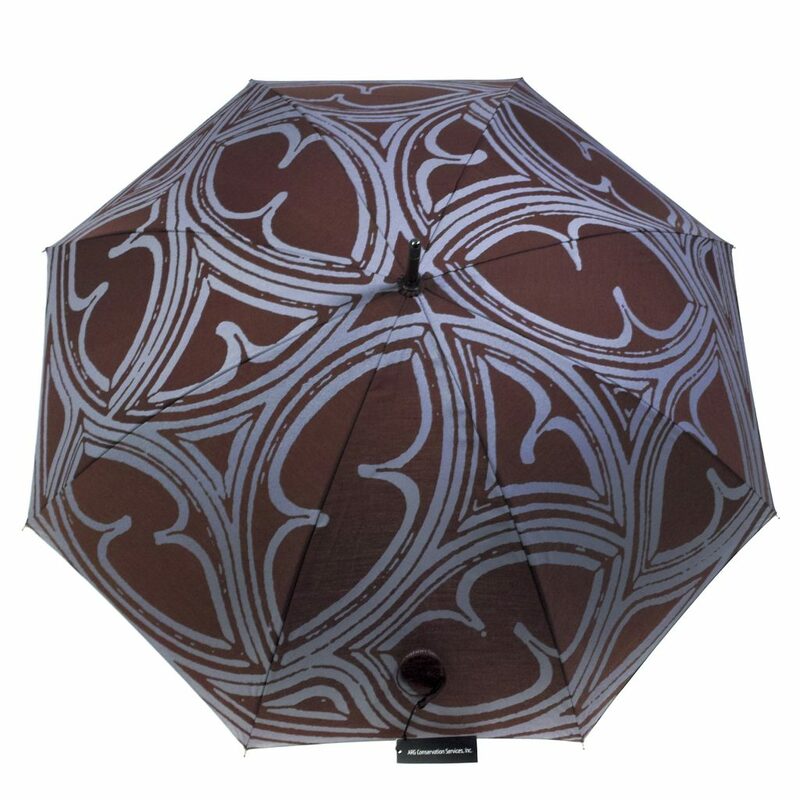 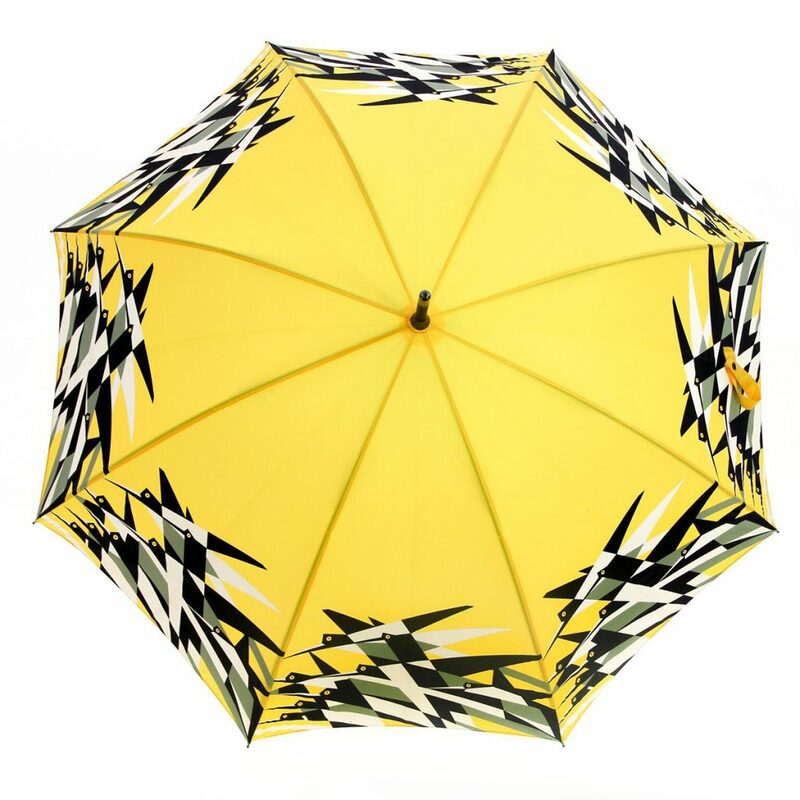 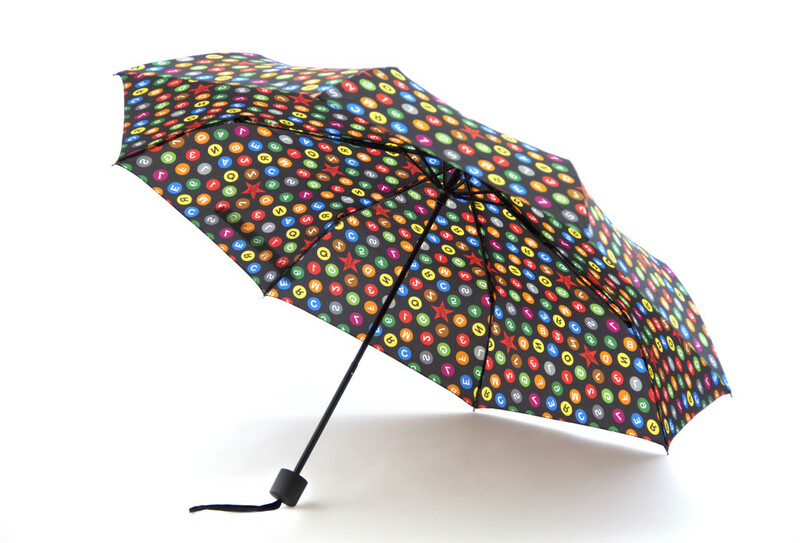 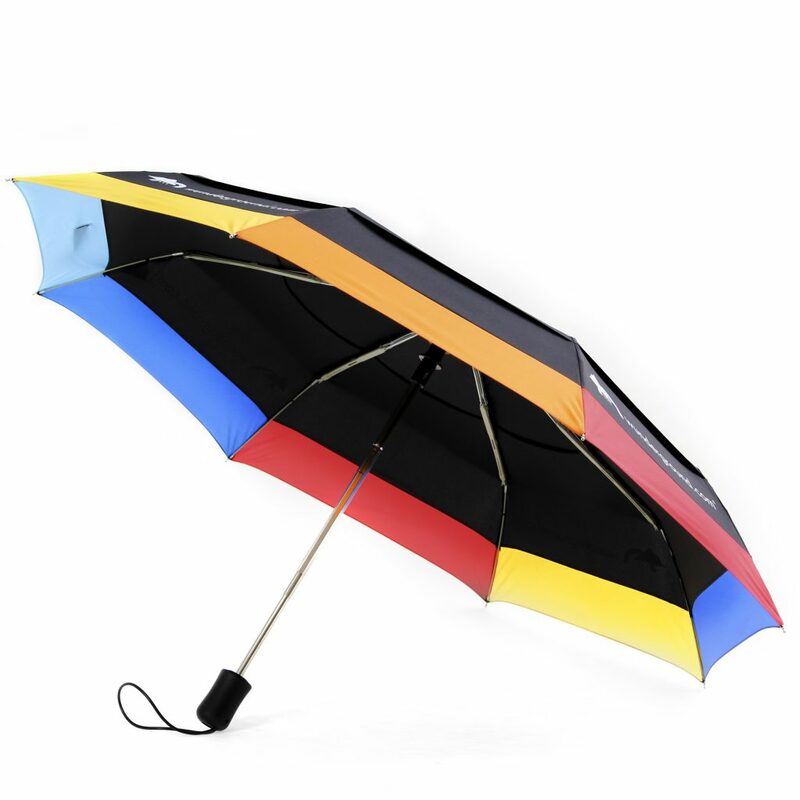 For over twenty years we have been setting color and quality standards incorporating the latest print and construction techniques to make best-in-class umbrellas. 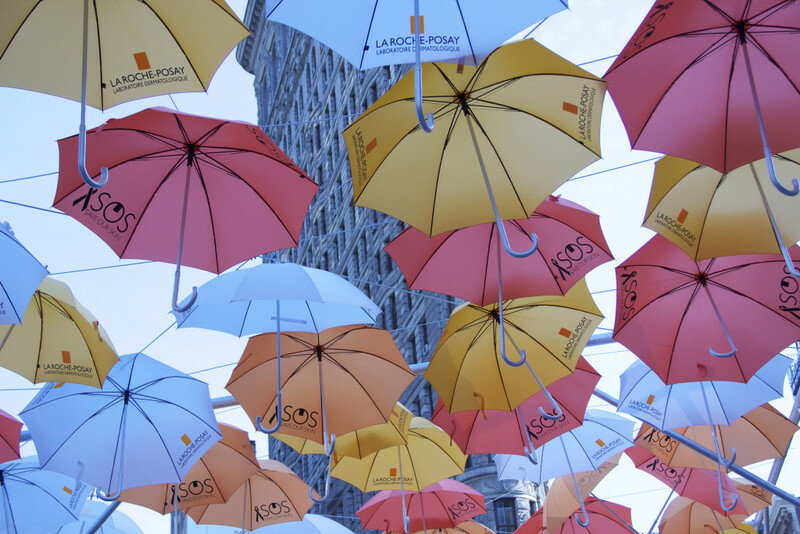 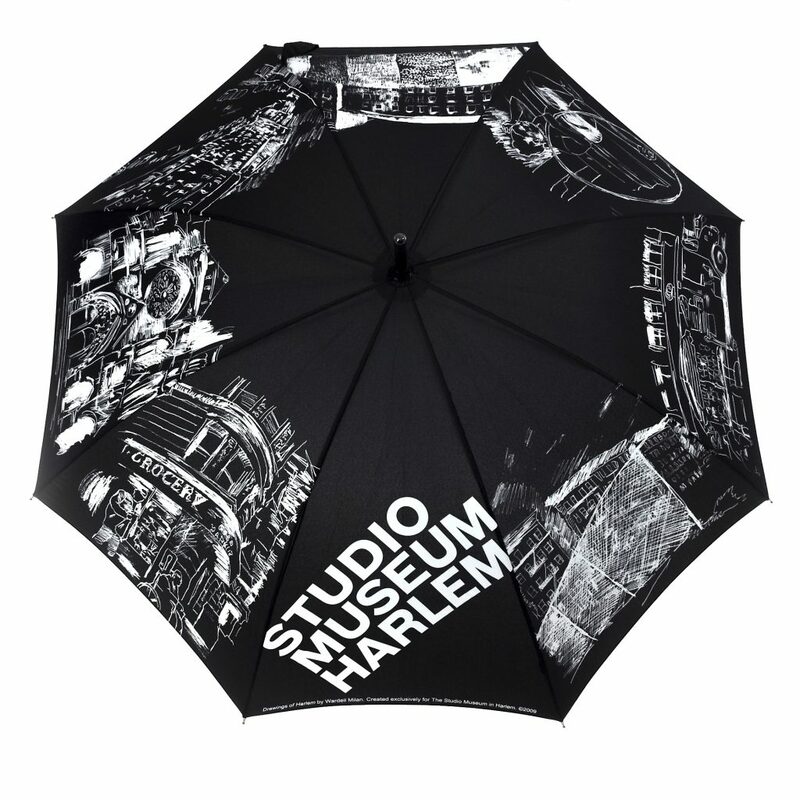 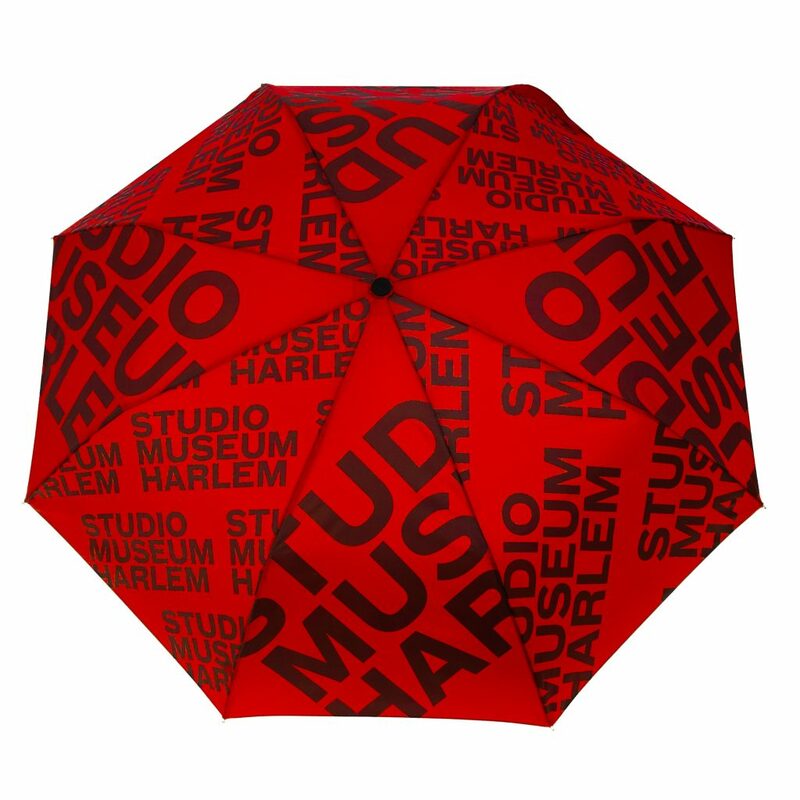 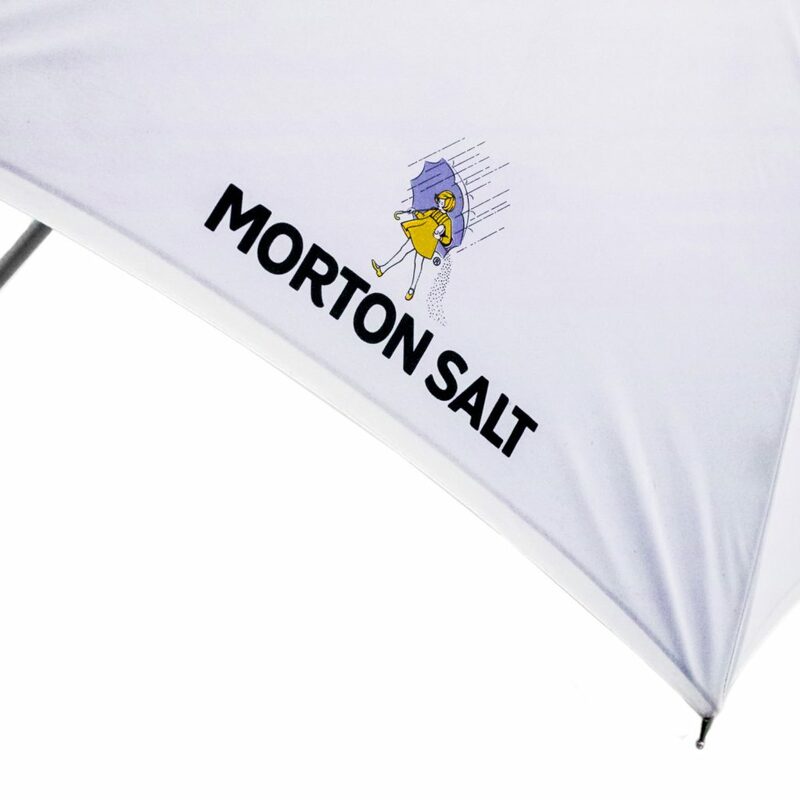 Whether your project calls for a logo umbrella or a fully printed photographic umbrella we specialize in high quality solutions and great service at every step of the process. 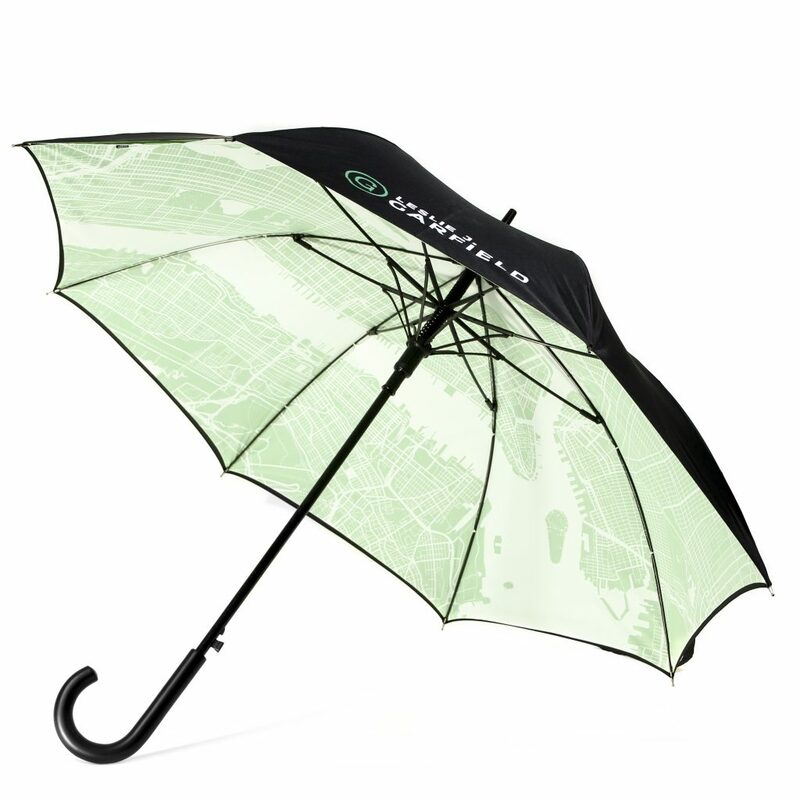 Our umbrella design services include complete design and rendering as well as layout and virtual proofing. 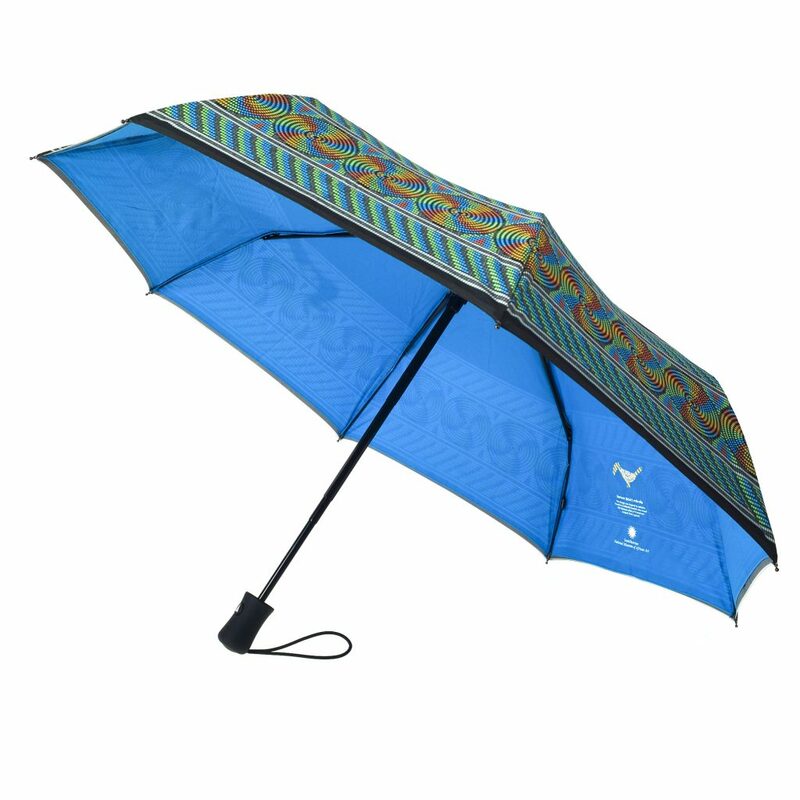 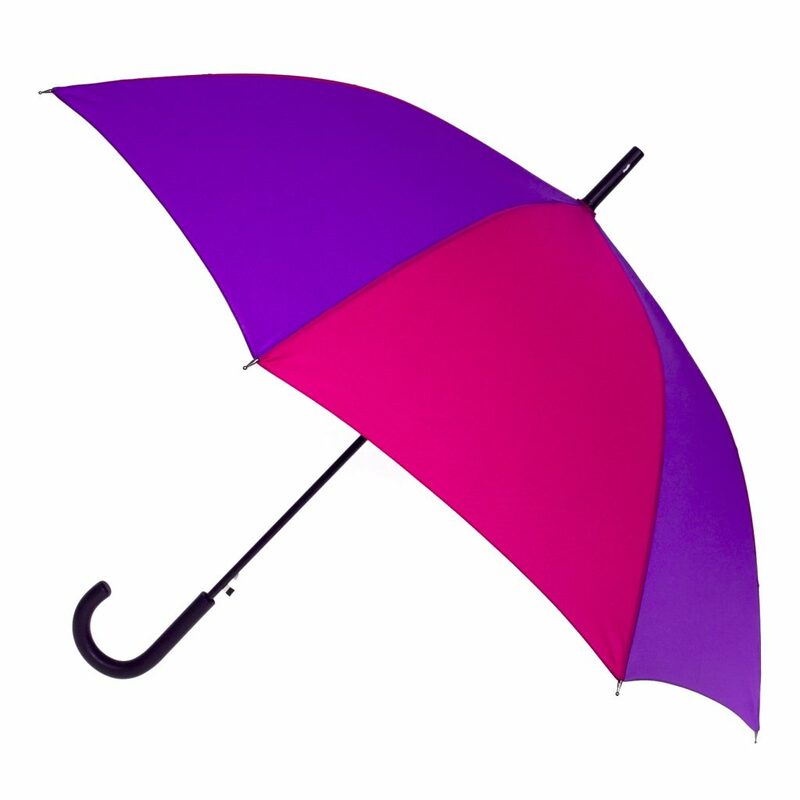 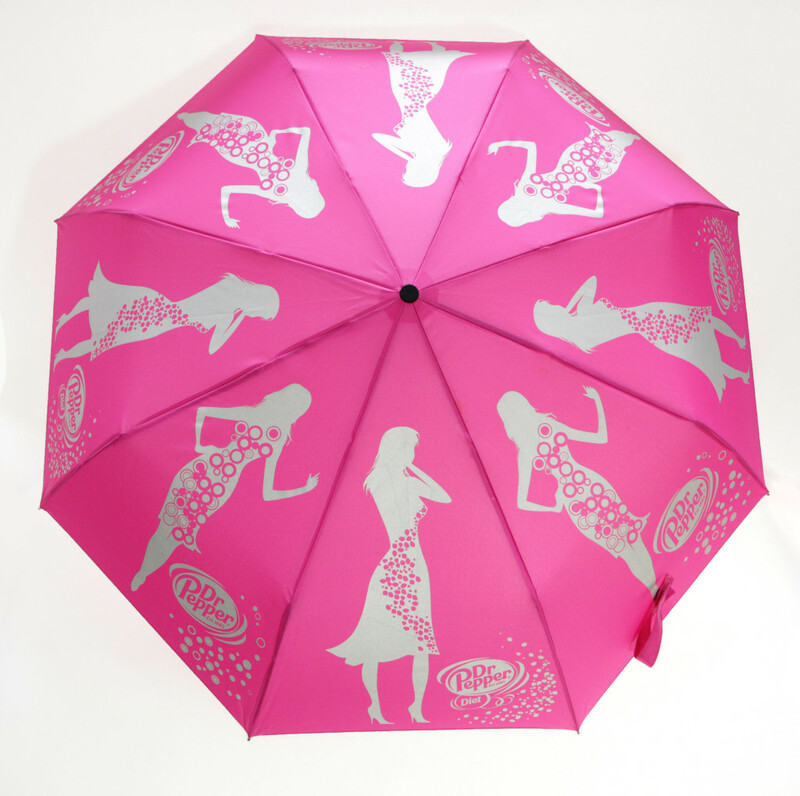 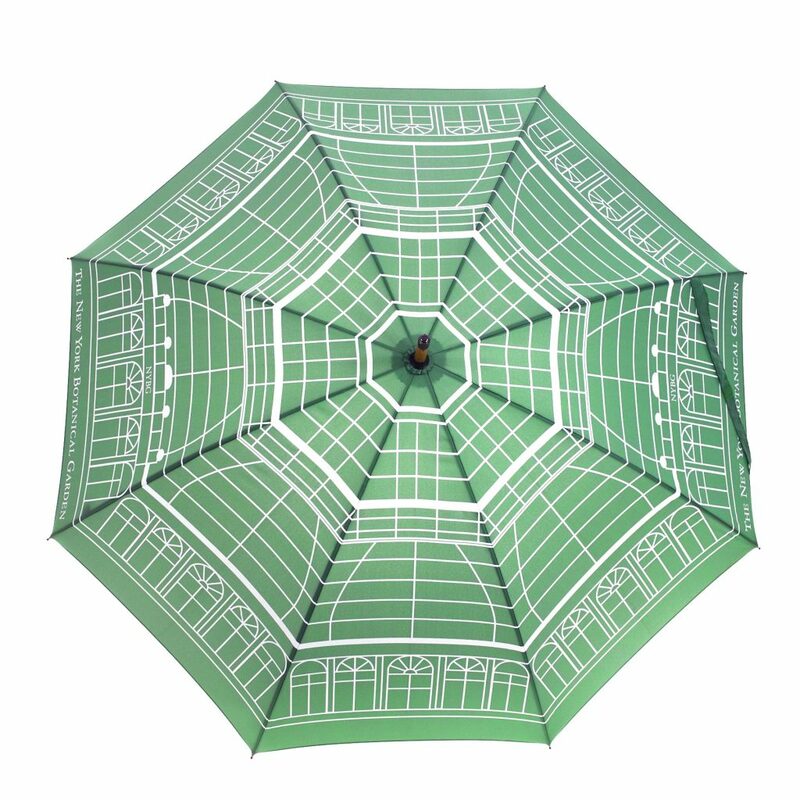 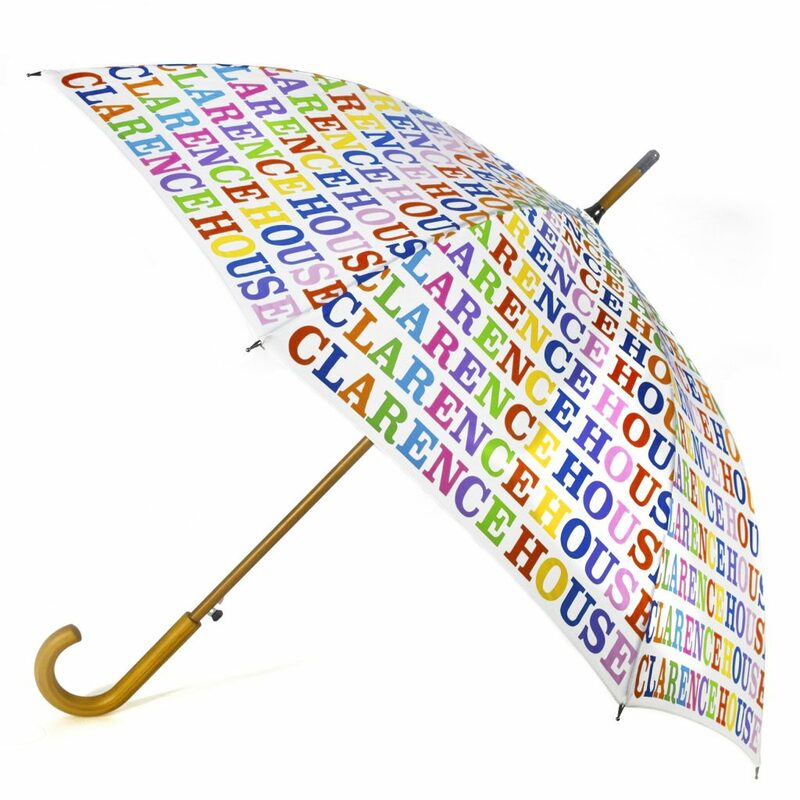 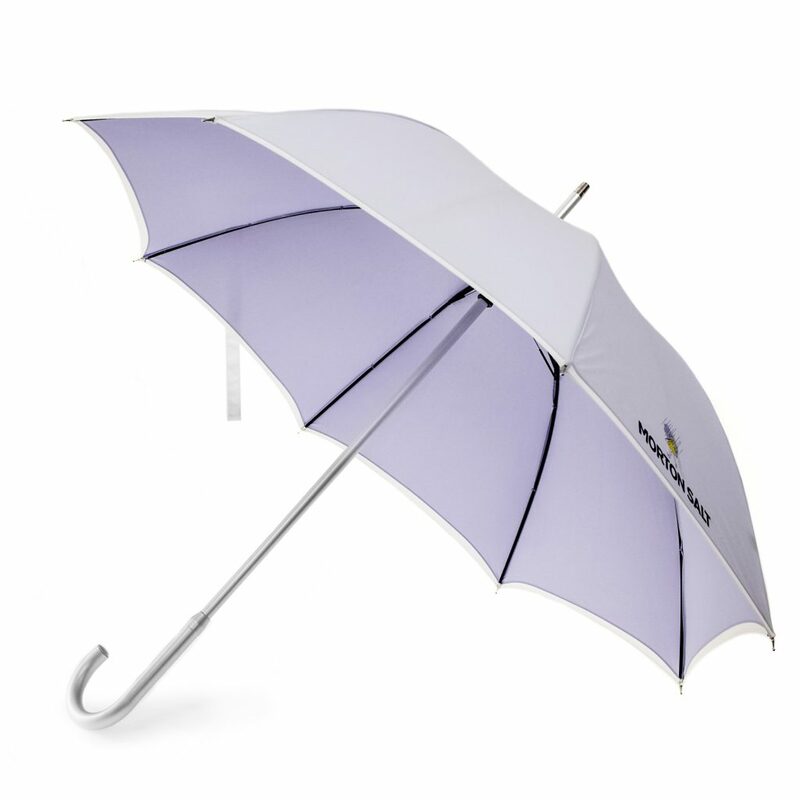 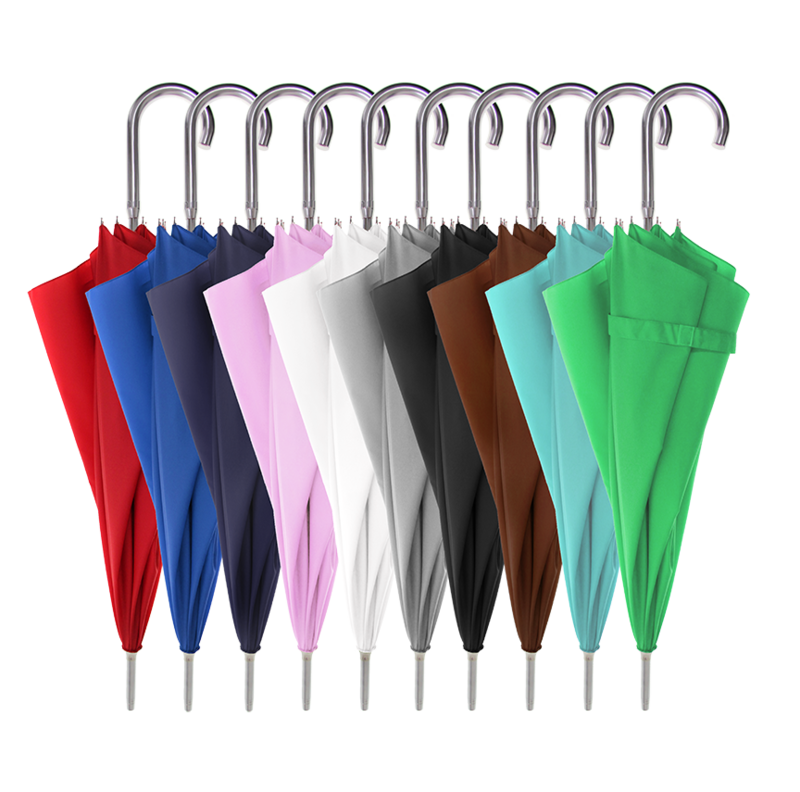 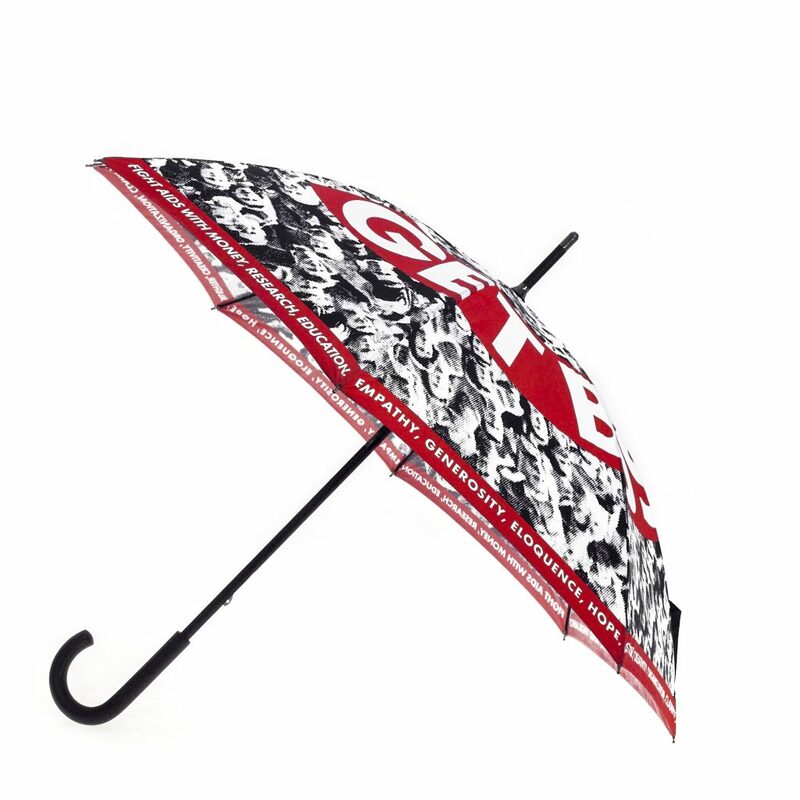 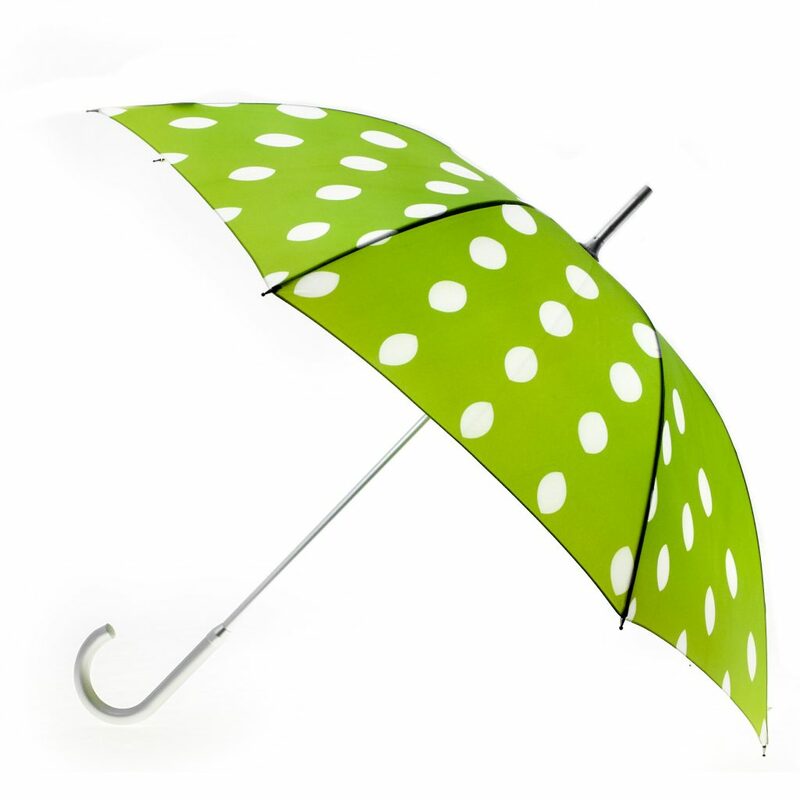 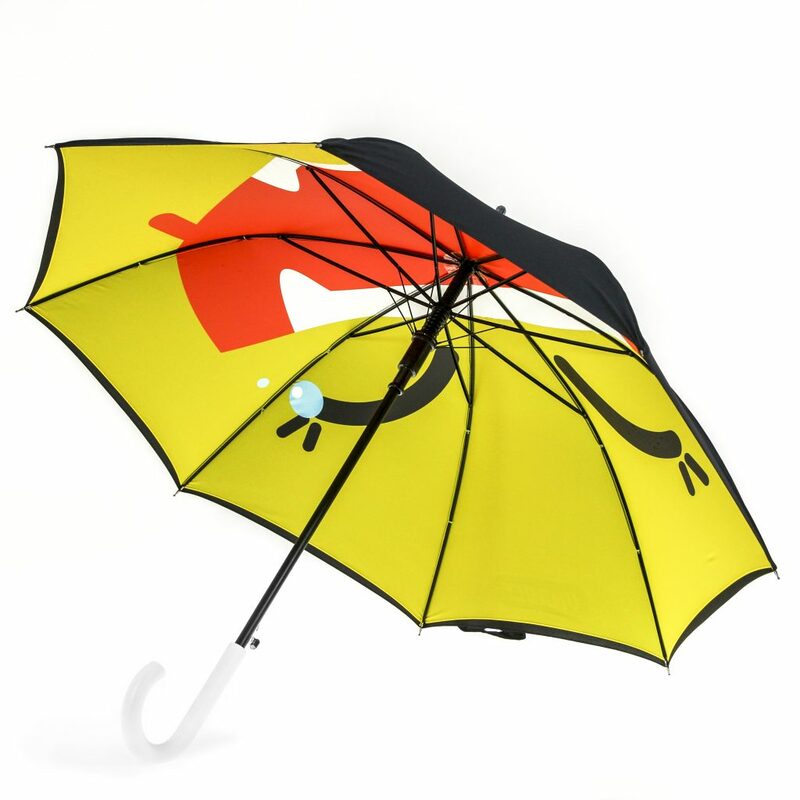 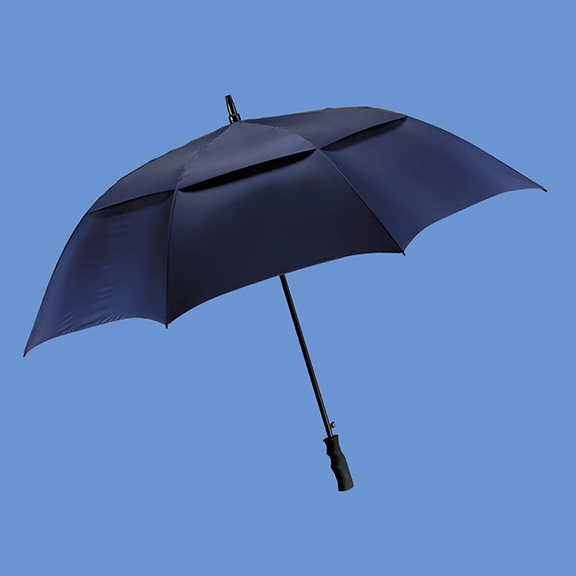 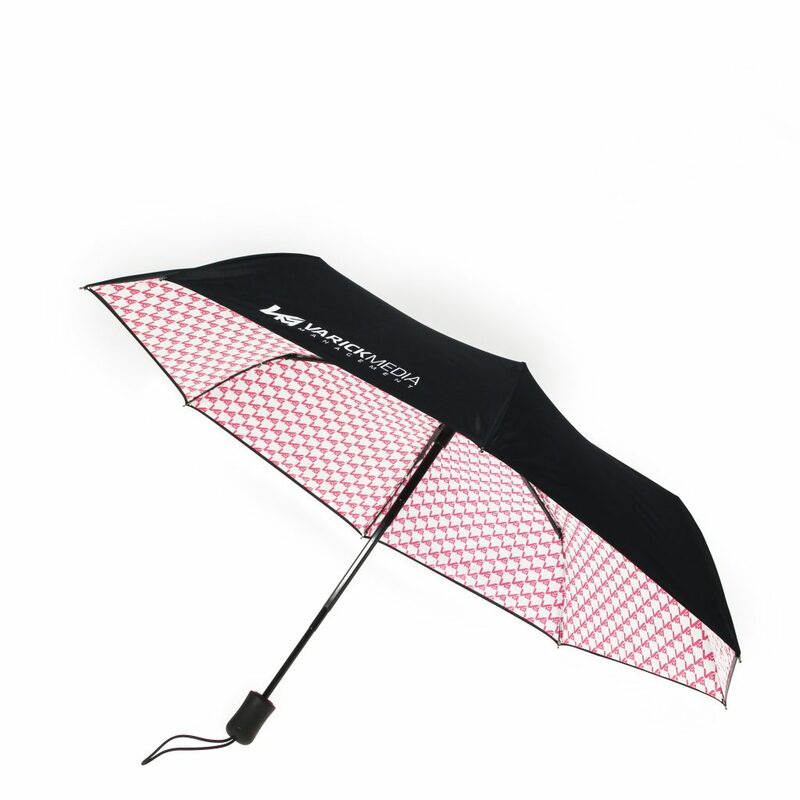 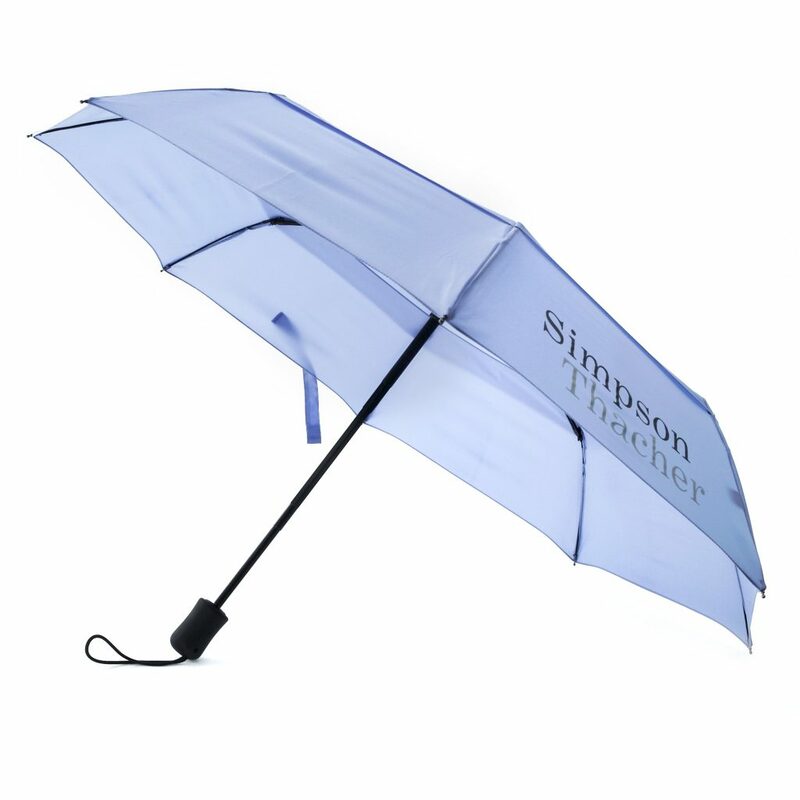 We can create the layouts for your umbrella or we can provide you with the correct template for your style if you want to create your own layout. 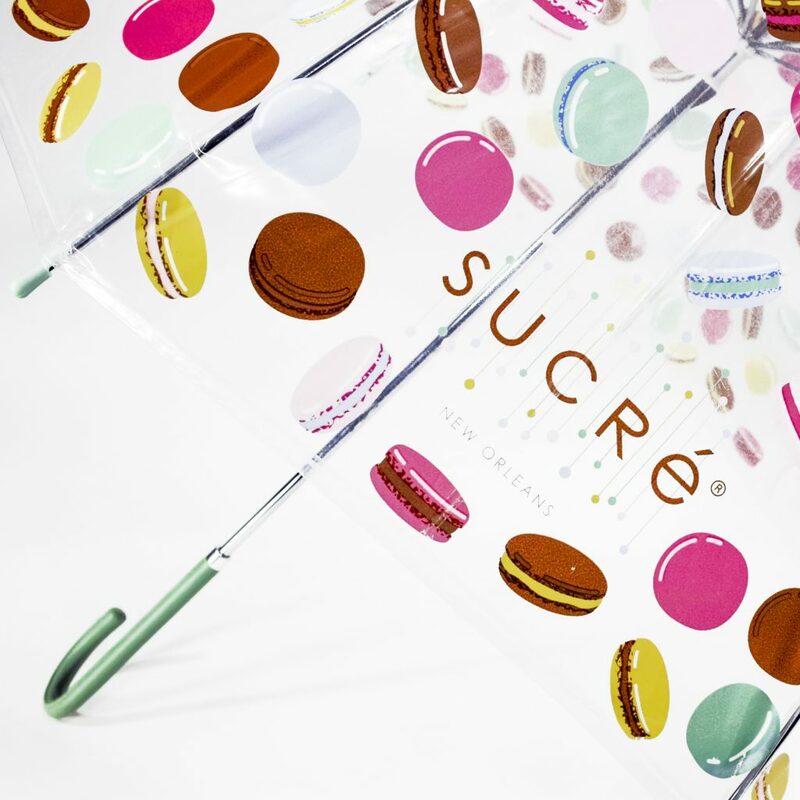 Since each of our custom frames is a slightly different size, we will need to determine that size to send you the correct panel to create the final design if you want to create your own layout. 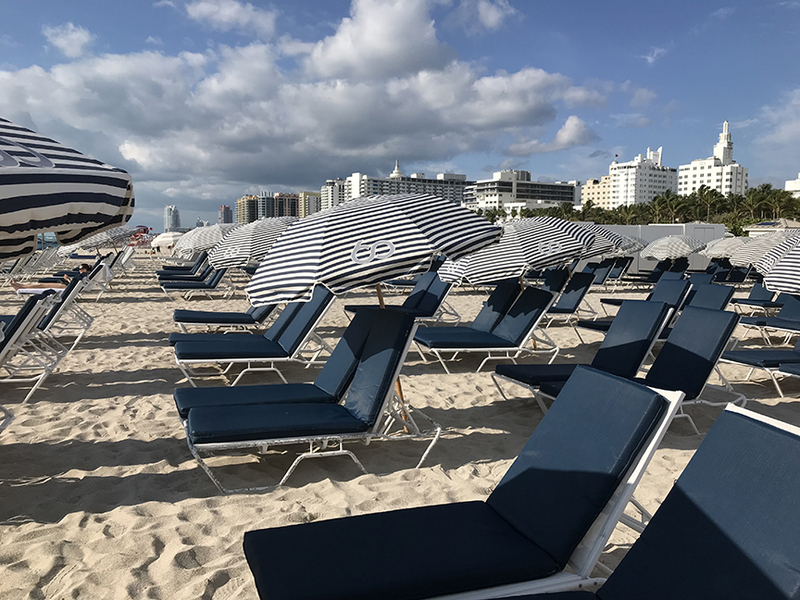 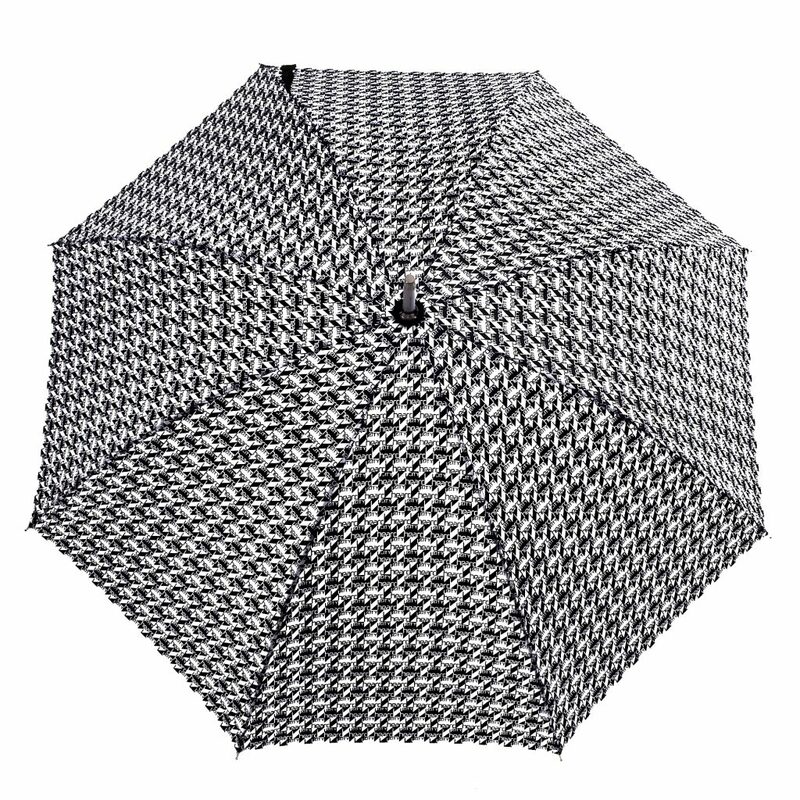 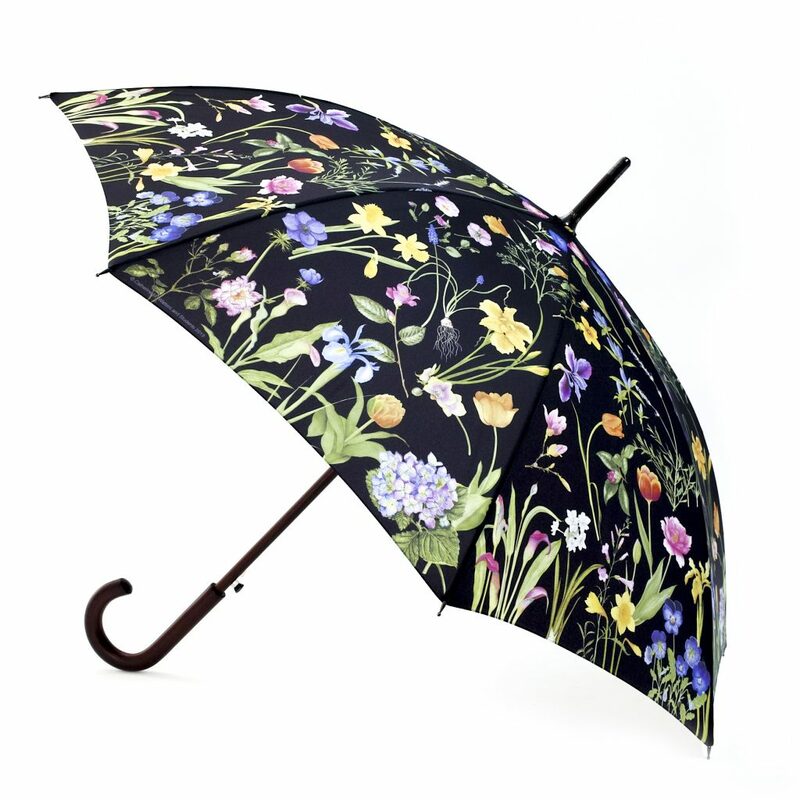 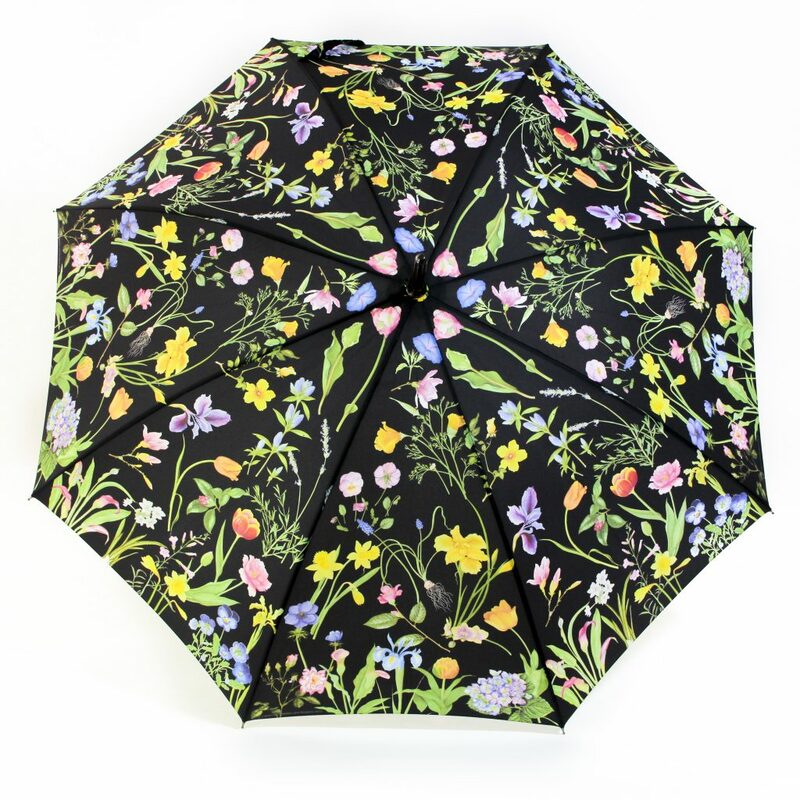 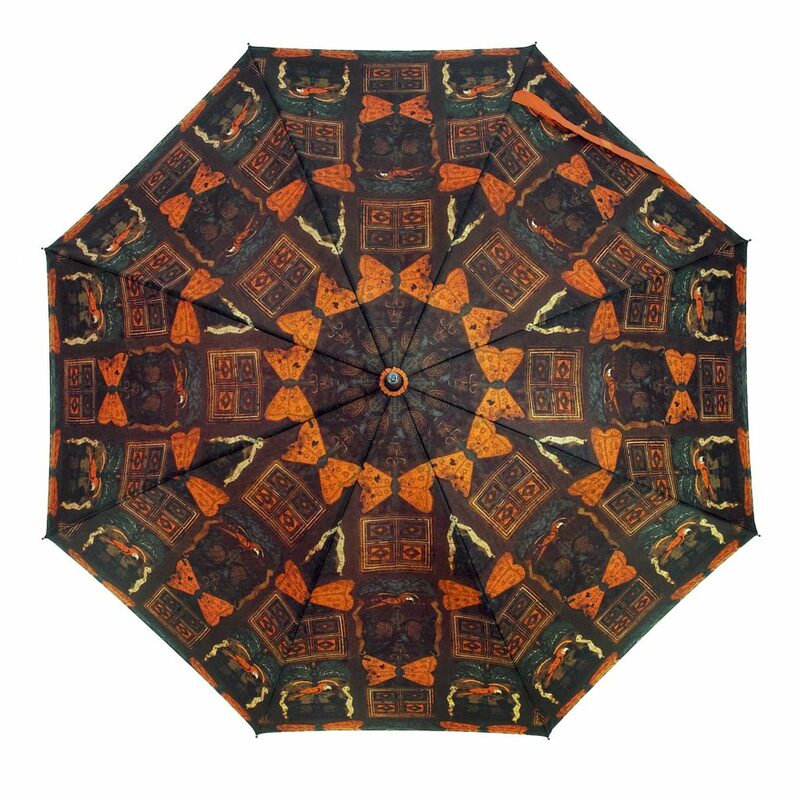 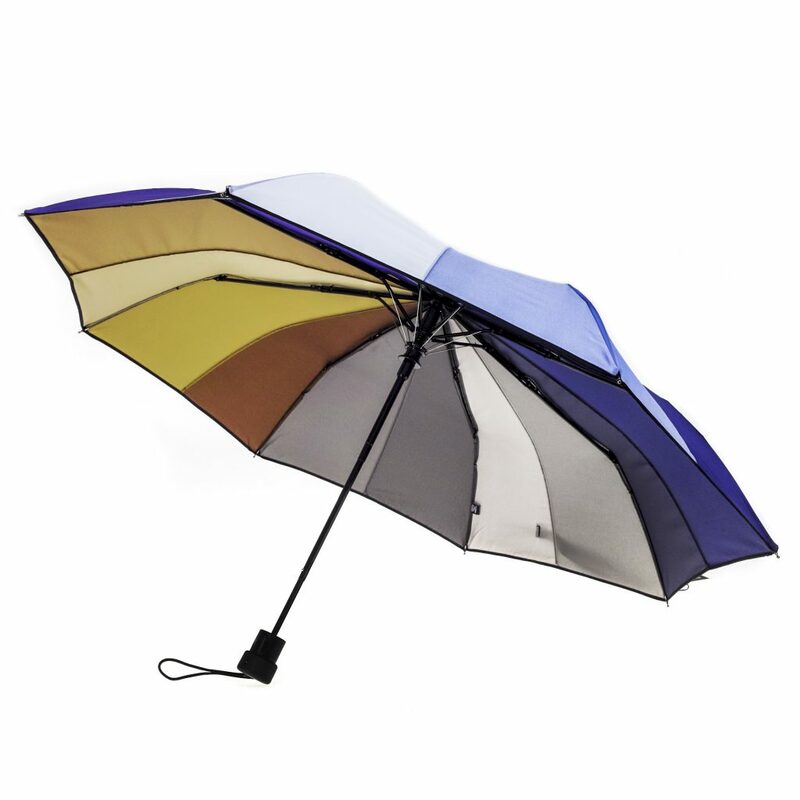 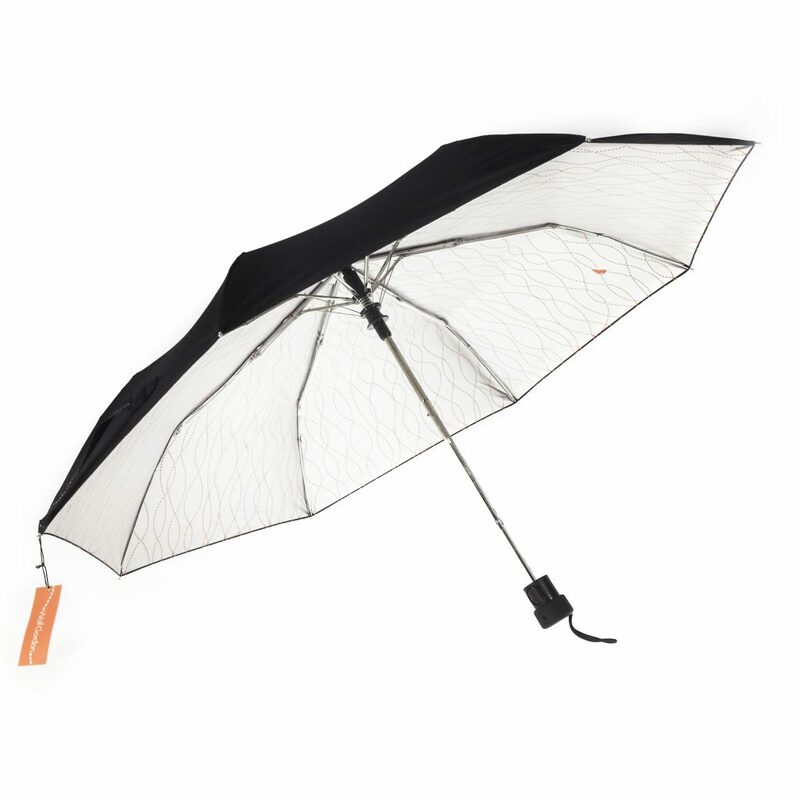 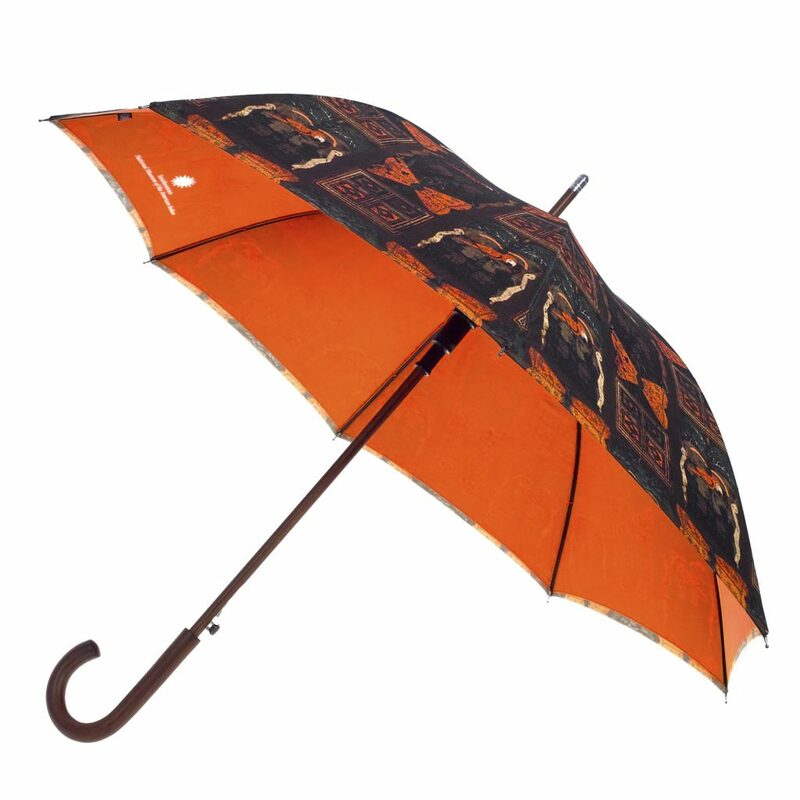 If we are creating a fully custom umbrella for you, we will be able to control all of the aspects of the design from the color of the frame to the color of the fabrics.